Yay! 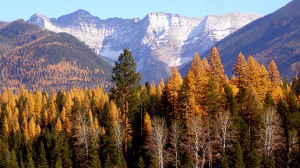 After a long and sometimes contentious slog, the Flathead National Forest just announced that the final piece of the revised forest management plan is in place. Barring unforeseen complications, the plan — the first successful update in more than 30 years — should go into effect by mid-January. See the Forest Plan Revision webpage for details.